The X-Clamp system from Rugged Ridge is an innovative way to mount lights, cameras, antennas and more on any 2.25 to 3-inch diameter tubing. 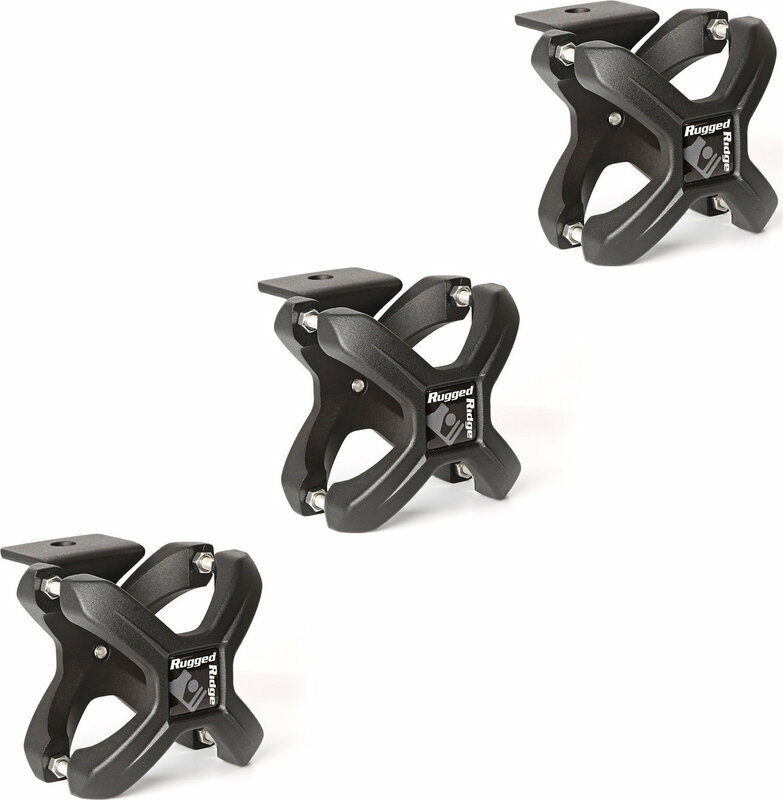 This X-clamp is constructed from high-quality die-cast aluminum and is available in a textured black powder coated finish. Simple to install regardless of the application, each clamp can be installed by rotating it to fit the tube diameter, pivoting the mounting bracket to the desired position, and adding the preferred accessory. This textured black X-clamp from fits all 2.25-3 inch round bars.